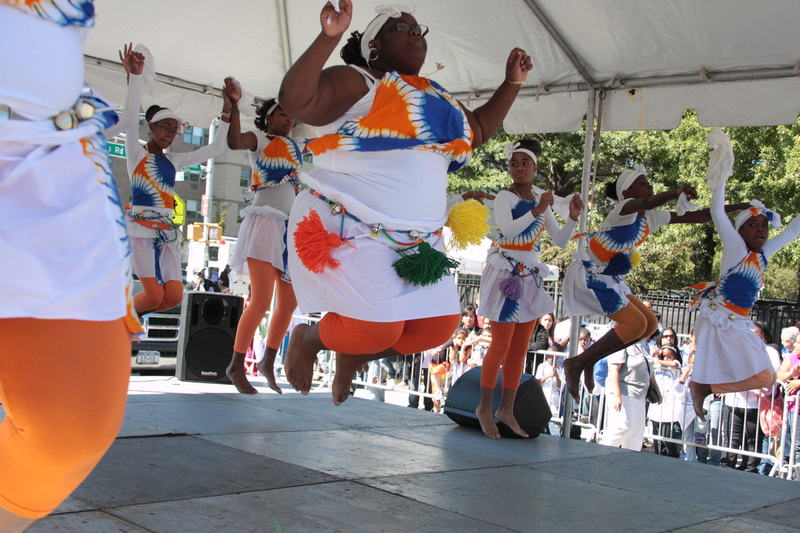 African Danceis an on-going component within our dance program. It engages the children with history, culture and critical thinking. They gain a higher level of physical awareness by experiencing the indescribable sense of physical and emotional freedom associated with this form of dance. They learn how to collectively move to instruments played by their peers. More importantly, they learn to trust the drummers by taking cues to mirror traditional and authentic West African dance. 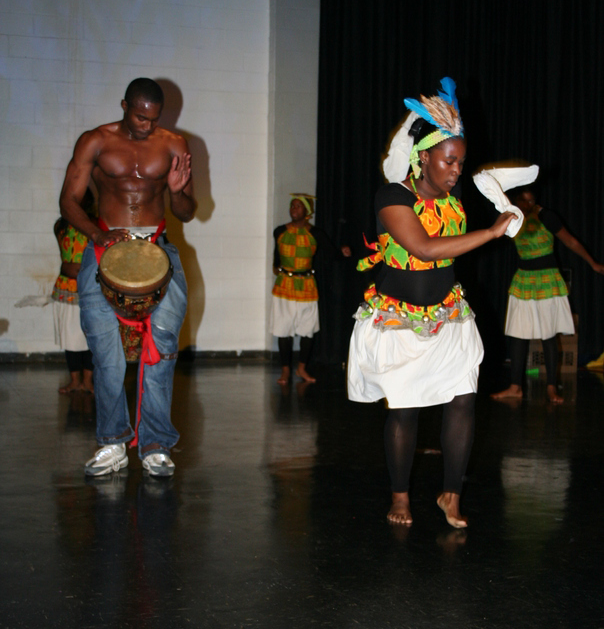 This behavior is just one example of how learning, culture and dance come together. Liturgical (Praise) Danceis the cornerstone of The Revelators. It is the original dance form practiced by the company and remains to work as the core of our mission. It provides an ethical, moral and spiritual balance to the company by challenging dancers to dig deeper. Not only from a physical Perspective, but from a spiritual perspective. Dancers learn to move as a form of ministry---not performance. Our music selection allows dancers and teachers to engage in thought provoking discussions about how the lyrics may apply to their own lives. As a result, movement is created to further minister through dance. It is not a word-for-movement process, but rather a visually expressive modern dance form supported coupled with uplifting gospel music.